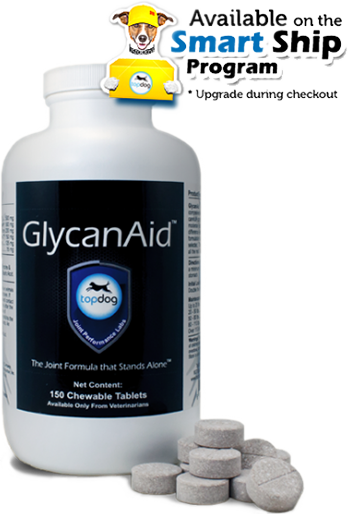 GlycanAid is a daily natural joint health supplement specifically designed to provide all the essential ingredients your dog needs for a lifetime of healthy joints. 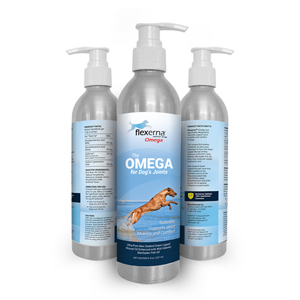 This veterinary exclusive formulation has pure ingredients to keep your dog active. 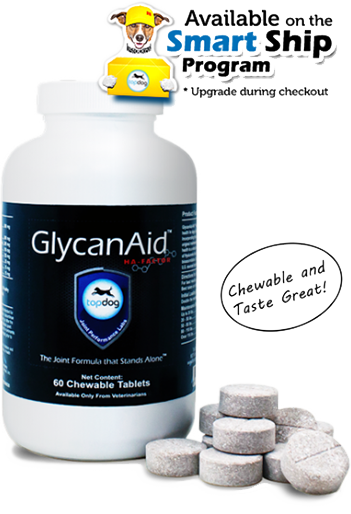 GlycanAid HA Advanced Joint Health Formula is specifically designed for those dogs requiring the maximum degree of protection and support to maintain the structural integrity of their joints and connective tissues. 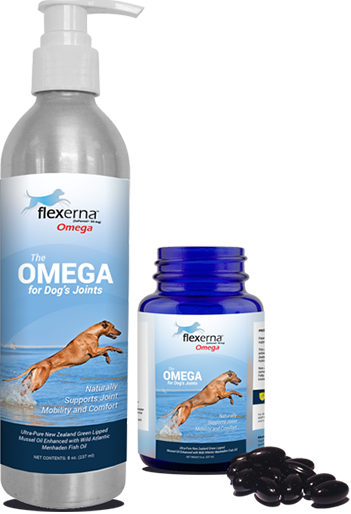 Flexerna is a patented and research proven powerful natural anti-infammatory produced using the extracted oil of the coveted Green Lipped Mussel of New Zealand, natures leading source of Eicosatetranoic Acid (ETA). 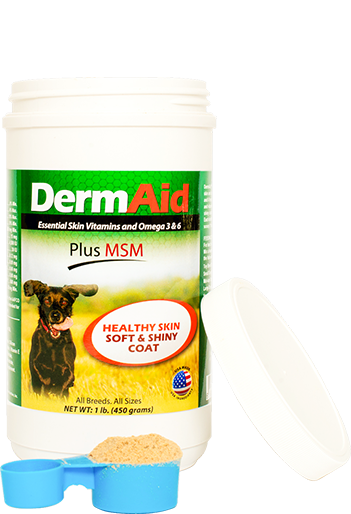 DermAid with MSM™ is a complete nutritional supplement designed to promote optimal skin and coat health utilizing a unique combination of ingredients that work synergistically. T.U.S.H. 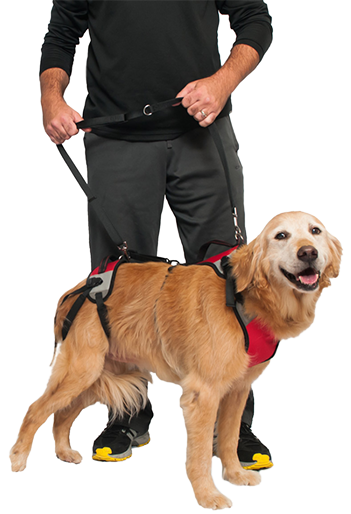 The Ultimate Support Harness for Dogs. This All-In-One Support Harness is everything you need to help your dog in their time of need. T.U.S.H over-delivers when it comes to the safety and support. TopDog’s Home Rehabilitation Guides for Pet Owners have helped tens of thousands of dogs recover safely and successfully after surgery. 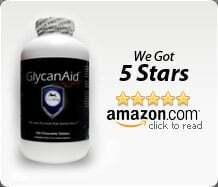 These simple to follow guides, which offer informative step-by-step instructions to recovery, are now internationally recognized as the standard in post-surgery client education. Select your dog’s surgery. 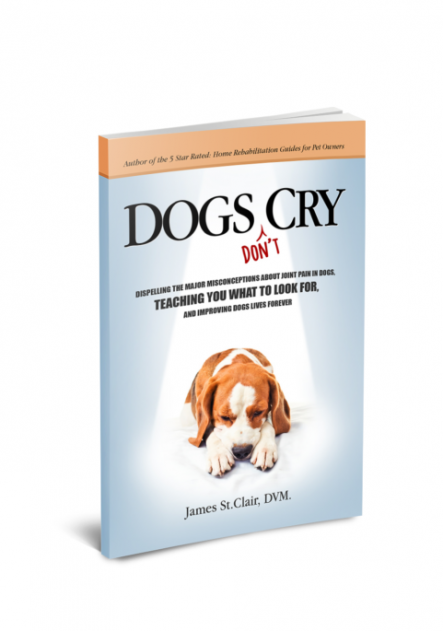 Dogs Don’t Cry: Dispelling the major misconceptions about joint pain in dogs, teaching you what to look for and improving dogs lives forever. 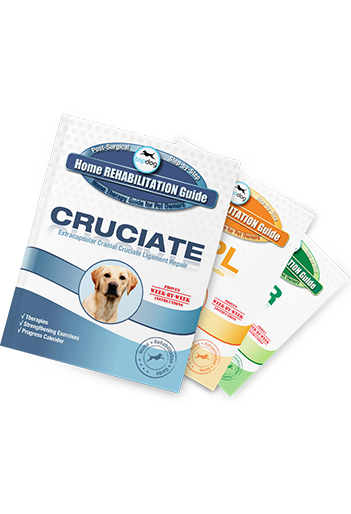 Topdog home rehabilitation instructional video showing how to perform therapies and exercises.